Present your myQT Card for 25% off the total bill when dining, up to the value of $35 discount. Situated in the heart of Queenstown Mall, Winnies is a casual, yet lively and atmospheric restaurant that proclaims the best pizza in town as well as a robust ala cart menu. 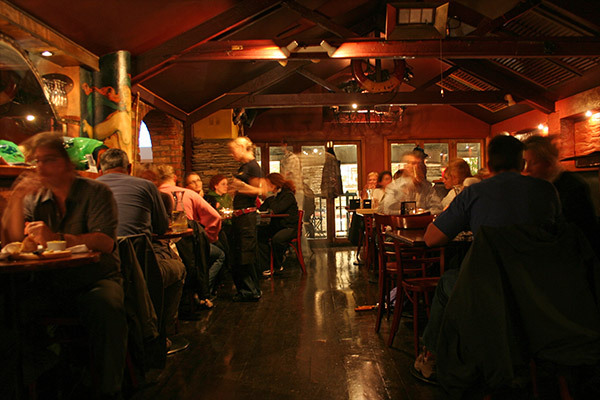 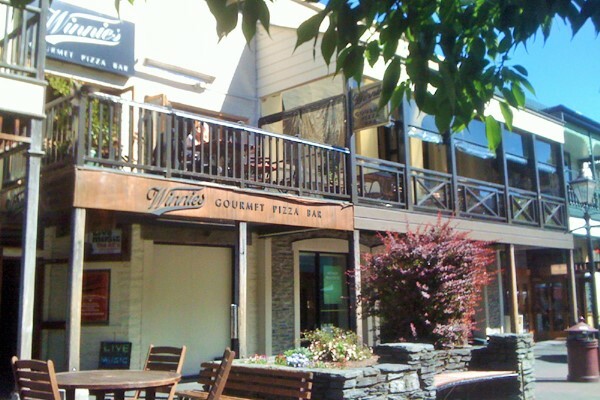 Take a seat out on the balcony overlooking Queenstown Mall and try one of the 'world famous' Montonara Pizza’s or give one of the vegetarian options a go before shooting a game of pool or snuggling up in front of the fireplace. 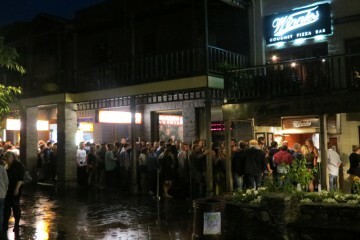 Winnies is a unique restaurant that is as popular with locals as it is with tourists as it’s a great place to hang out and socialise as well as enjoy a fantastic bite to eat!